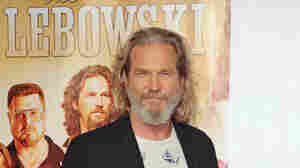 January 17, 2013  How The Big Lebowski's Dude is schooling us all in the ways of the Zen. Its all in the abiding. "Stay Out Of Malibu, Lebowski"
July 26, 2011  The Dude's abode is on the market for nearly $3 million. His Los Angeles apartment, or cottage, if you're the seller, and the five other units are the ultimate piece of cult fan merchandise. Kahlua not included.